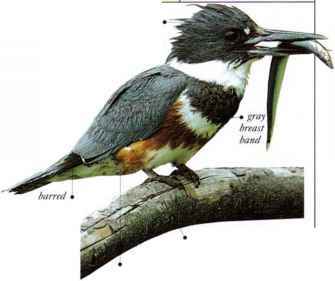 In summer, when few people see this bird, its plumage is a blend of chestnut, black, and white. In winter, it is pale gray, and flocks are seen on mudflats, feeding 011 invertebrates. • NliST A shallow hollow in the ground, lined with lichens.